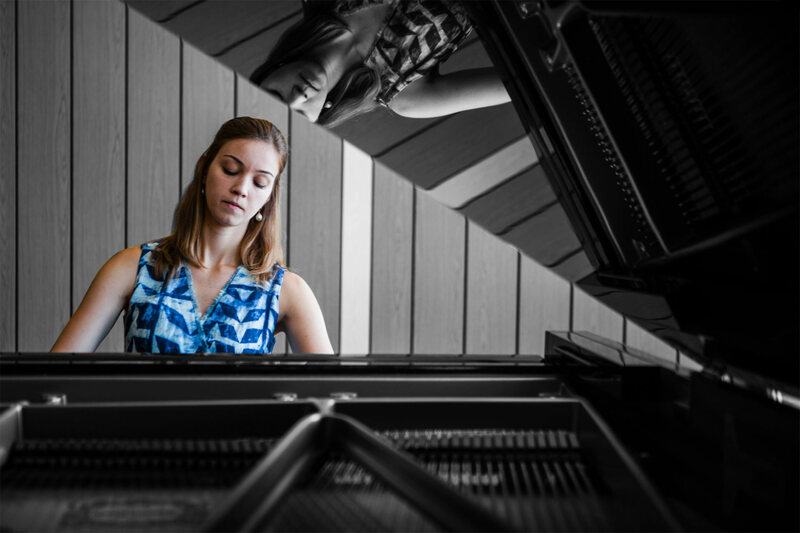 She enlisted the help of her chamber music group Virtuoso Soloists: pianist Edoardo Carpenedo (CFA’19), who grew up in Venice and likes to wax poetic about the rock-star lifestyle of 19th-century piano virtuoso Franz Liszt; violist Yoni Battat (CFA’15), who is from Connecticut and recently returned from a year in Israel studying and performing Arabic music, Mizrahi Jewish music, and klezmer; and cellist Gracie Keith (CFA’19), who comes from Texas and has even the Portuguese kids saying “y’all” by the end of each festival. 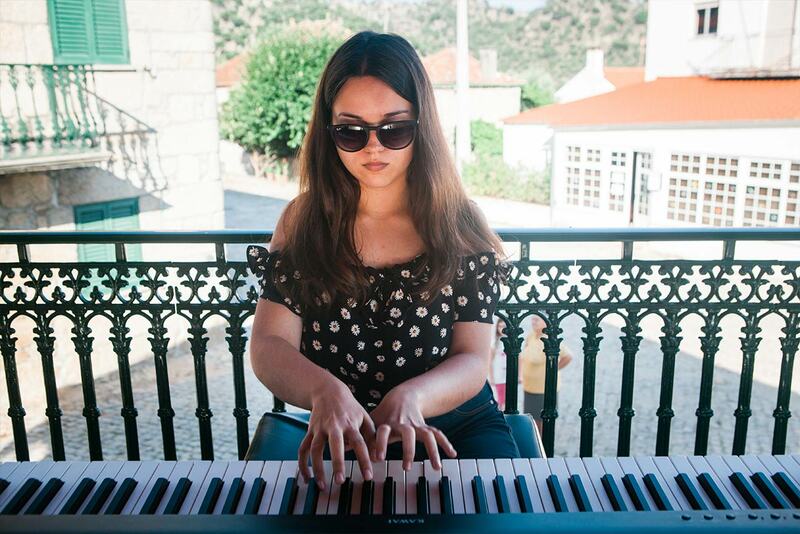 Inês Andrade and her BU colleagues teach the festival courses, along with five instructors from conservatory programs in Portugal and the United States. 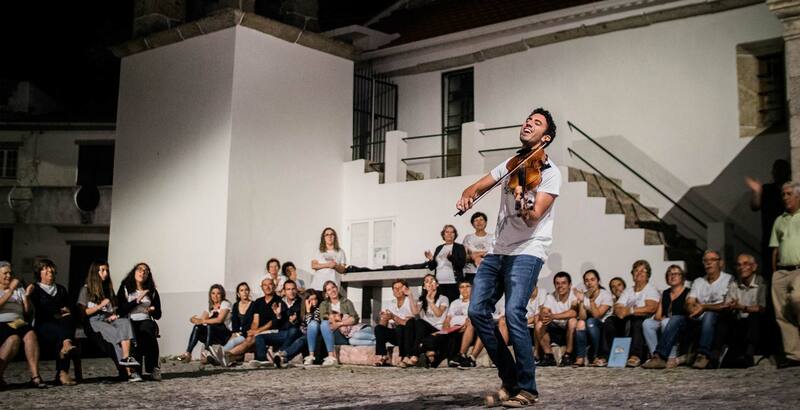 Most of the students are from Portugal, but this year they also hail from Italy and the United States. 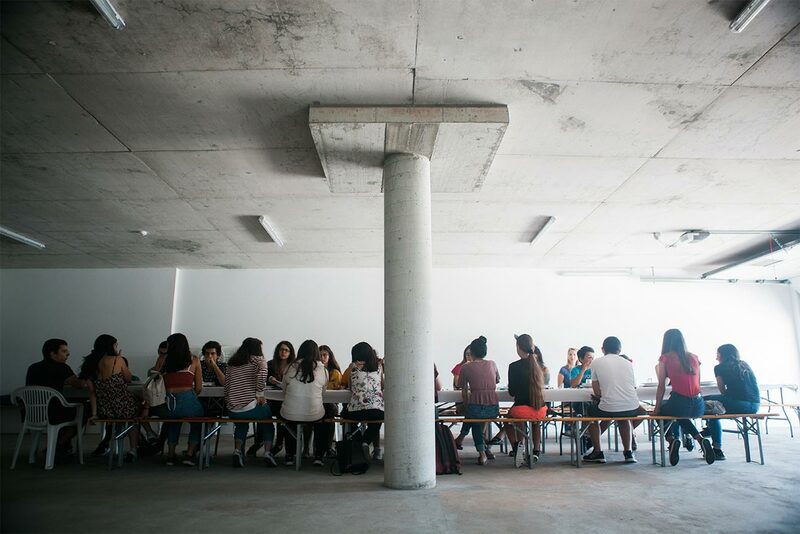 It may seem extraordinary that students would travel hours from the major coastal cities of Lisbon and Porto to a town so small that it has no supermarket. 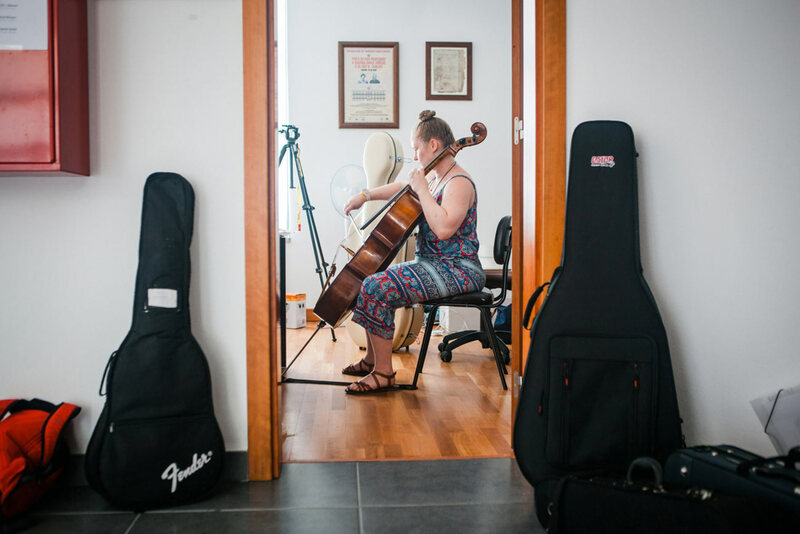 But Bendada is particuarly well equipped to host a music festival. 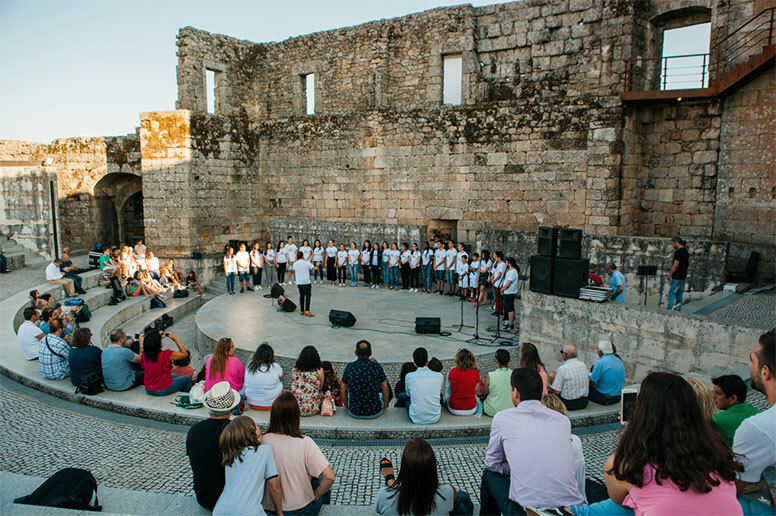 The village has an active local woodwind ensemble, the Sociedade Filarmónica Bendadense, which first played in 1870. 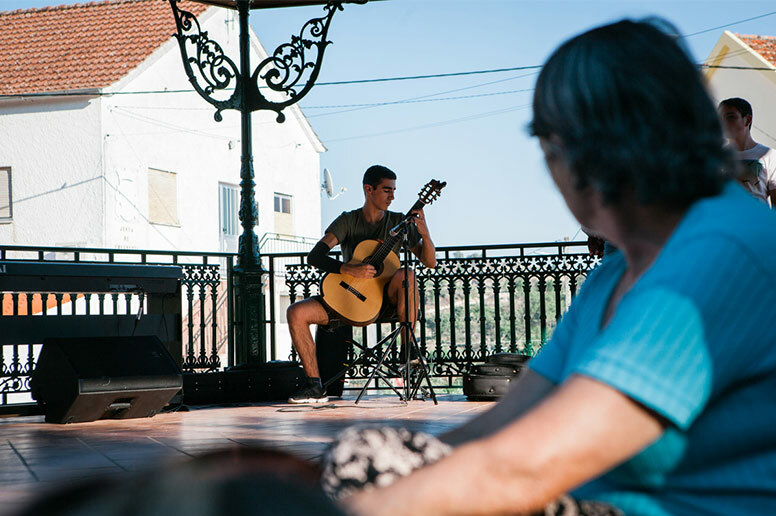 (Inês and Duarte’s great-great-grandparents were among its founding members.) 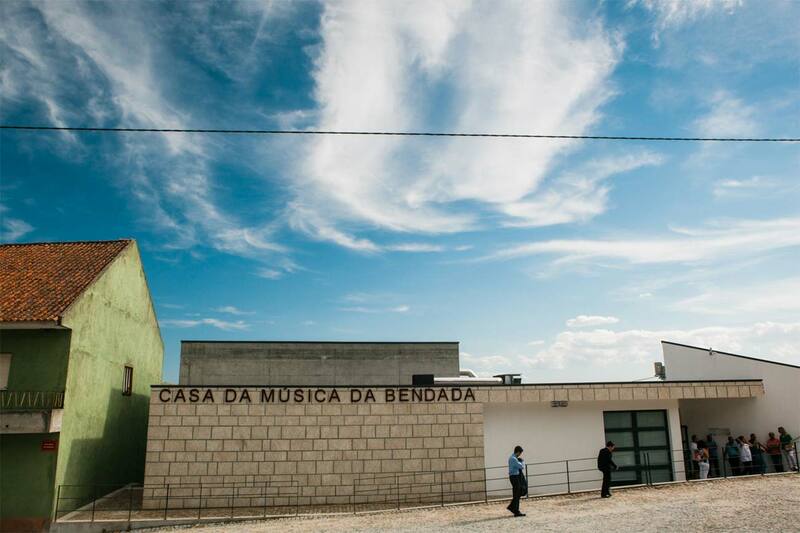 And in 2015, Bendada’s rich musical legacy led to the opening of the Casa da Música da Bendada, a well-appointed music school built with funding from a European Union grant. 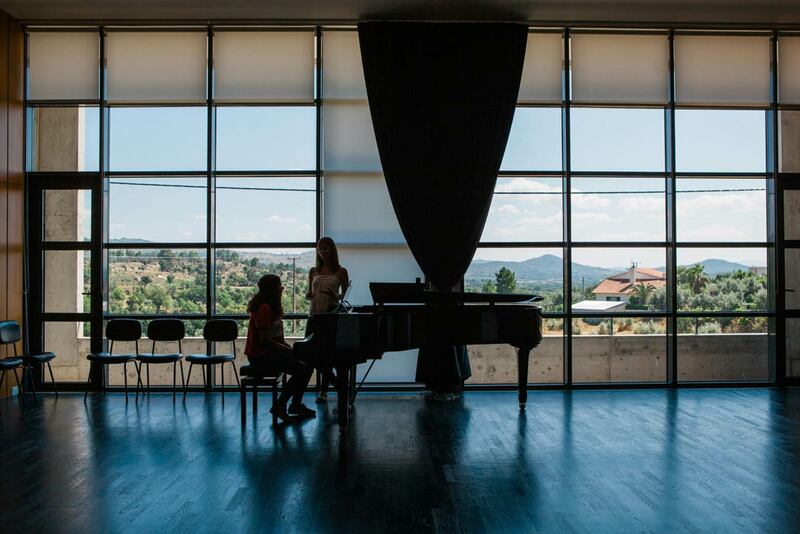 The building, with its soundproof practice rooms and a modern concert hall overlooking the valley below, is the home base for the Bendada Music Festival. 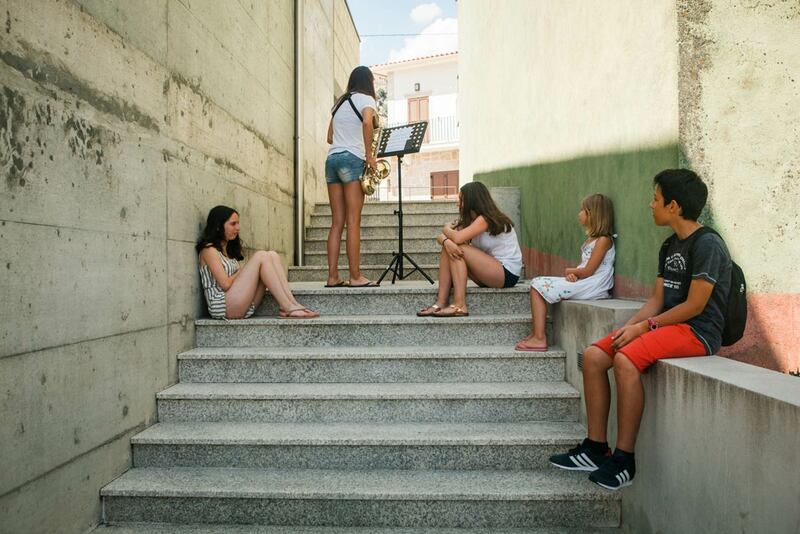 Throughout the week, the Casa da Música stairwells and the cobbled pathways around the school are full of the sounds of practicing students, from a guitar player quietly strumming the opening chords of Roland Dyens’ Fuoco to a violinist playing Bach to a pair of woodwind students working through Dance of the Sugar Plum Fairy. 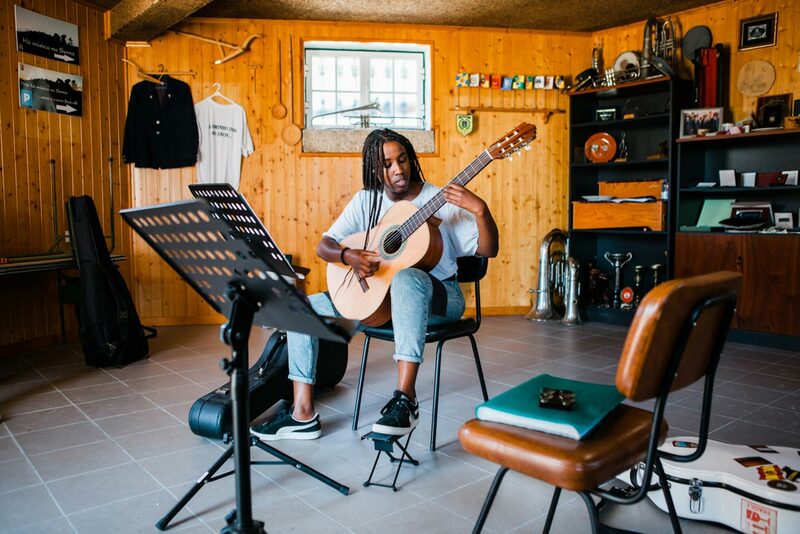 “It’s unbelievable how a small mountain village in a remote region has such good conditions to make music,” says Inês Andrade. 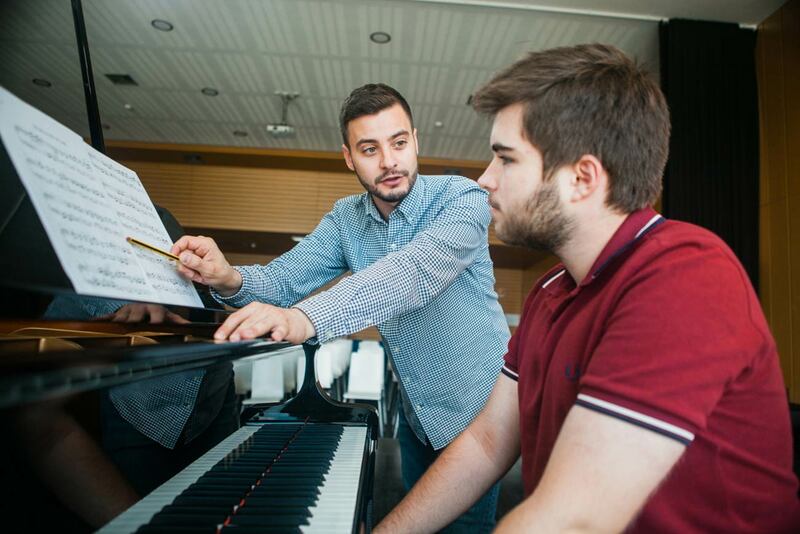 Another draw for students is the number of public concerts they perform during the week. 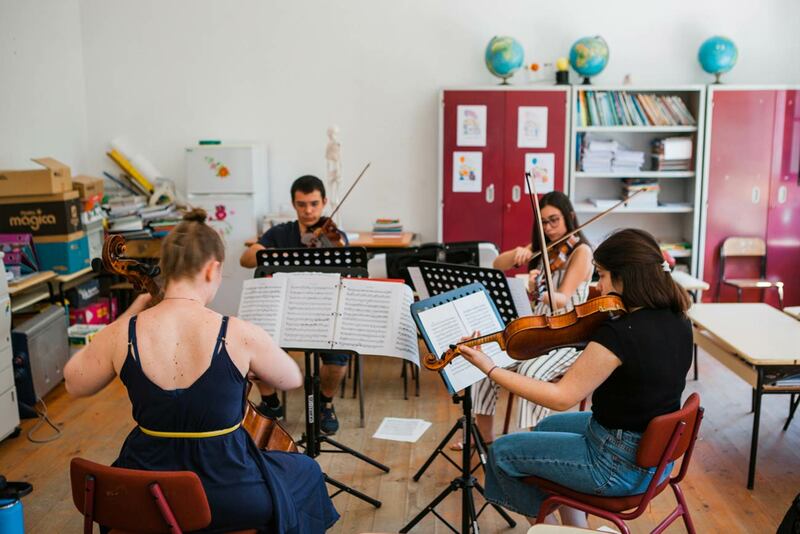 “In other festivals, you have just one concert at the very end,” says 18-year-old Catarina Costa, a violin student from Lisbon. 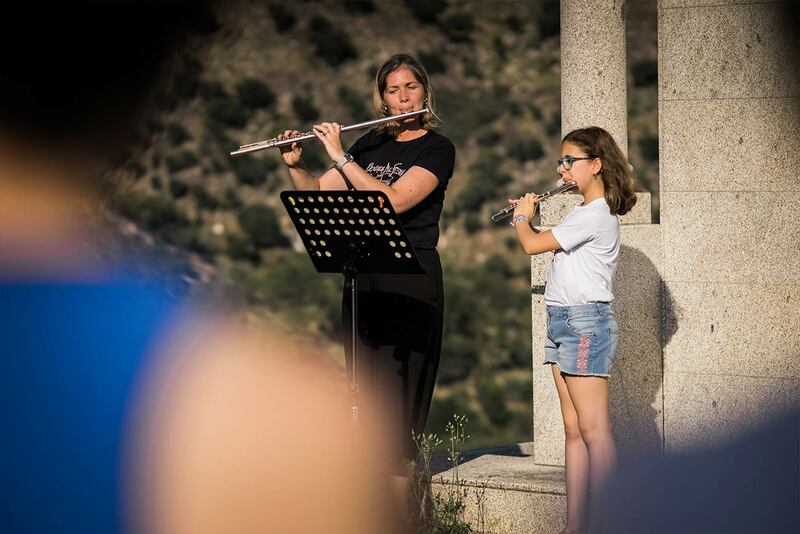 “But at Bendada we have concerts every day.” They play in nearby towns and all over Bendada—in the mountains, in the village square, at a retirement home. Inês Andrade hopes the event will rejuvenate the town and others like it. 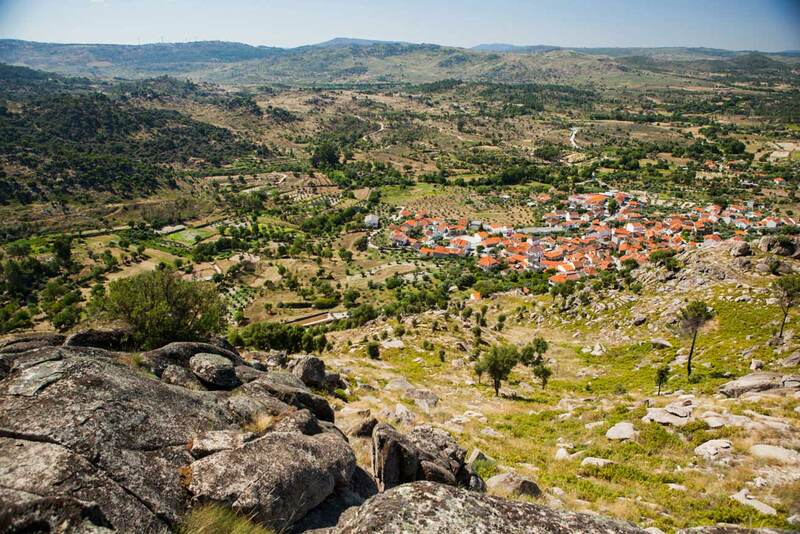 Over the past generation, Bendada and other small villages of Portugal’s mountainous interior region have suffered crises of depopulation and economic stagnation. 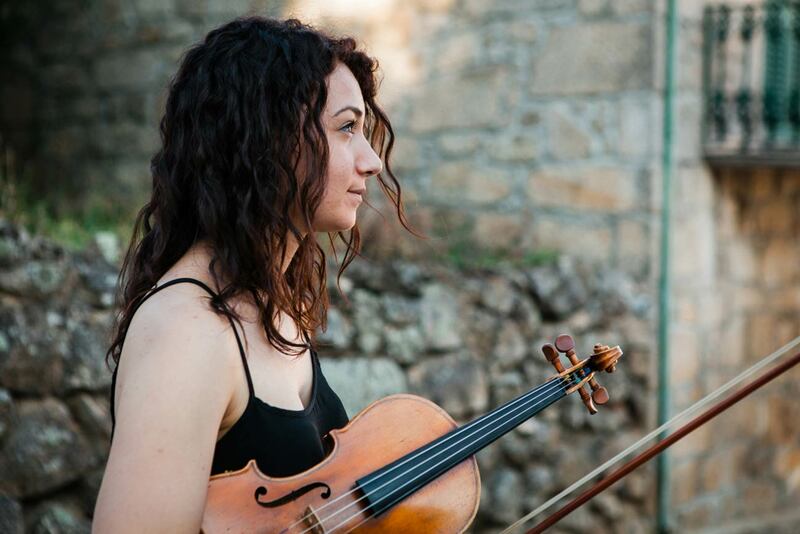 Lovely music, stunning photography and videography. Would love to visit this some summer! I think that this is marvelous. Could te young lady that started this please contact me by email. I have an idea for a neighboring community. What a gorgeous way to revive a community! And a lovely, intimate documentary!